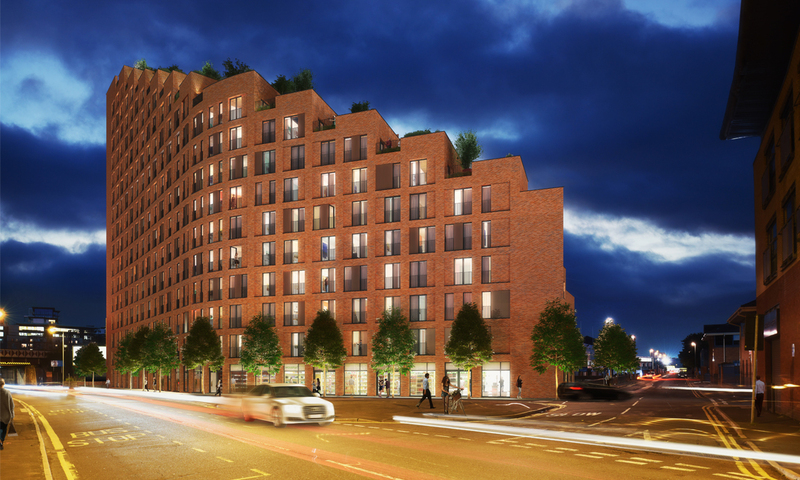 This development of 223 apartments aims to create a vibrant and sustainable new community on the important artery of Whitehall Road. 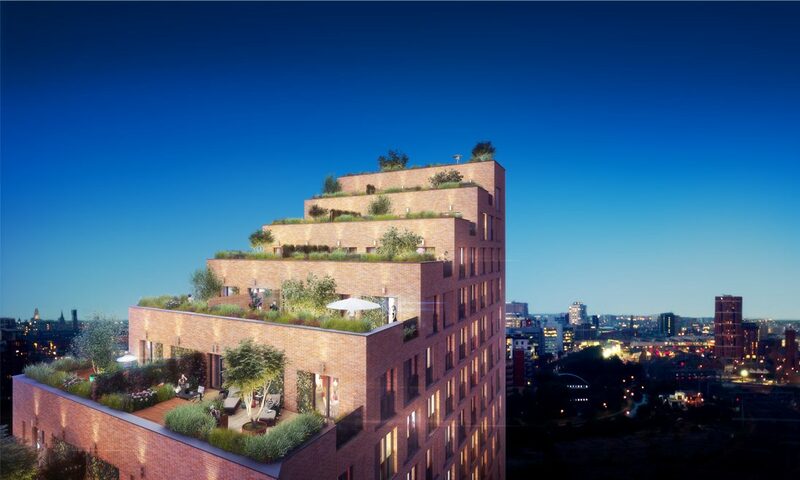 Citylife and Nick Brown Architects aim to create a highly sustainable building with a bold visual identity that, together with the high levels of residential amenities, will deliver a strong sense of community. 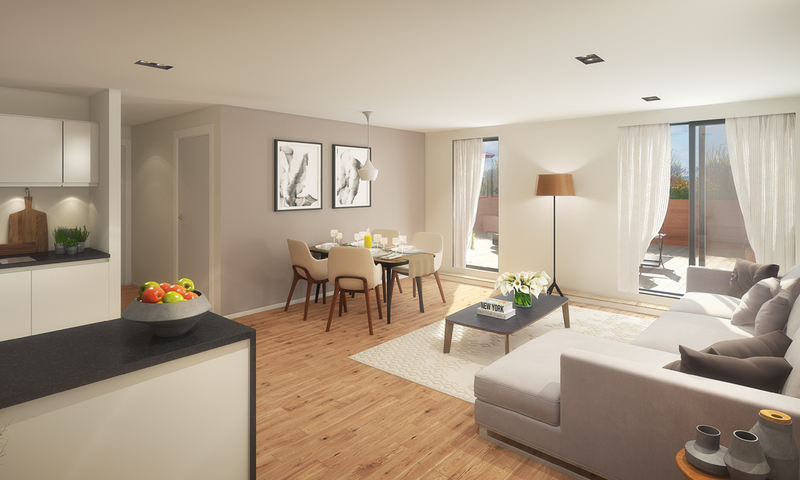 The development will represent a natural progression of the development growth along this important road, following the likes of Wellington Place, One Whitehall (new home of the Yorkshire Post) and the Green Bank development. The building is strategically located to establish a step-change in quality for the North West part of Holbeck. It is a ‘pioneering’ or ‘Gateway’ site. 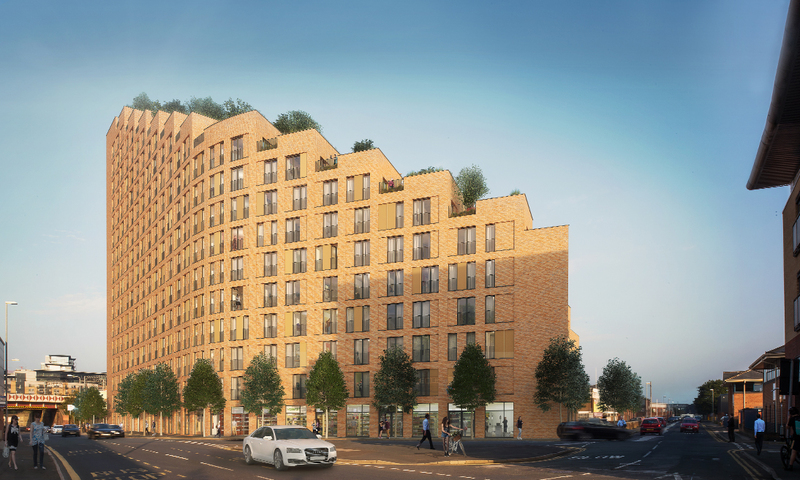 The scale and dramatic form of the building reflects this significance, but is careful to provide a transition between the emerging scale of Whitehall Road and the existing scale/character of Springwell Road. 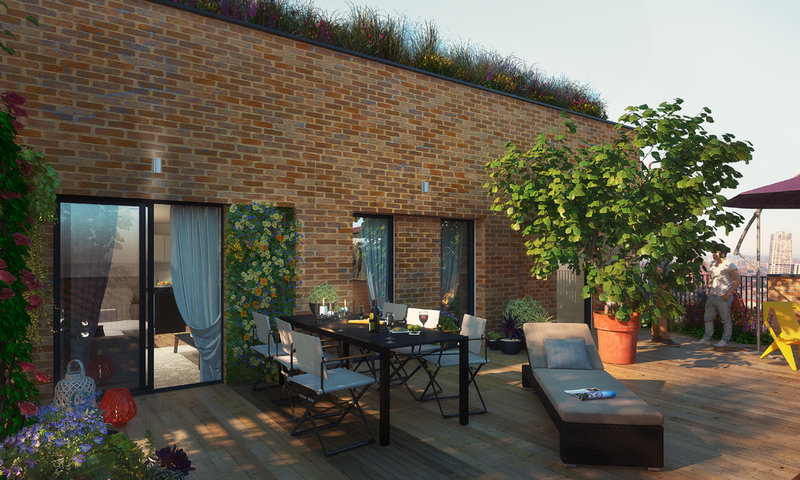 The increase in scale, from Springwell Road to the North East corner on Whitehall Road, creates a sail-like form with a wonderful series of south-facing roof terraces. 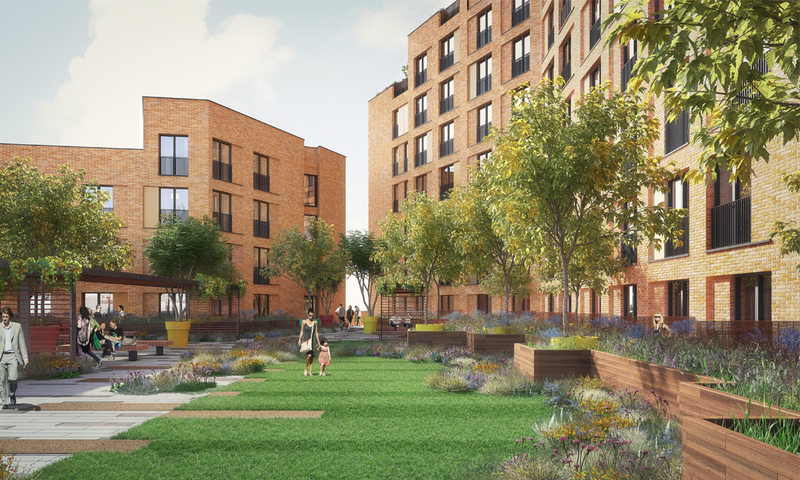 The strong form follows the western boundary of the site and provides shelter to a private landscaped garden for residents.